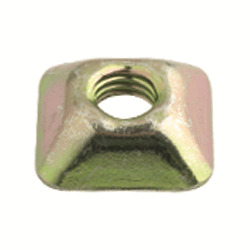 Easy to install security nut with no specialist tools required for installation. Can be installed and removed using just one extra nut and a C-Spanner; see installation instructions below. Manufactured in zinc plated, hardened steel.